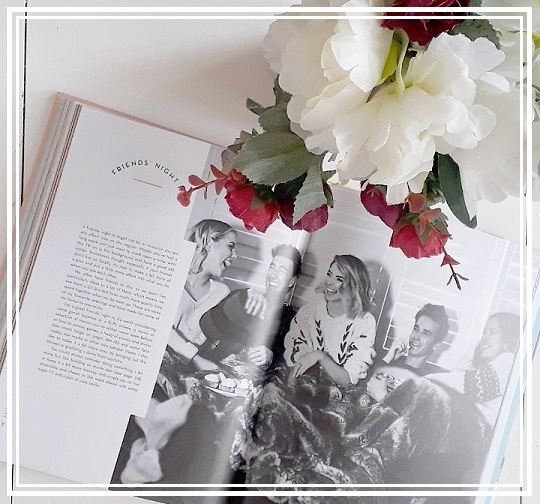 As any of my family and friends will tell you, I'm a massive lover of hosting dinner parties, celebration parties and any basically any excuse of a party to get all of my favourite people together for a wonderful time and to make some memories so when I was sent a copy of Zoella's new book Cordially Invited, I was thrilled! If you don't know who Zoella is already, which I'm guessing all of you do but just encase - Zoe Sugg was born on the 28th of March in 1990, she is an English award-winning fashion and lifestyle vlogger, YouTuber, and author. She is best known by her YouTube username Zoella. 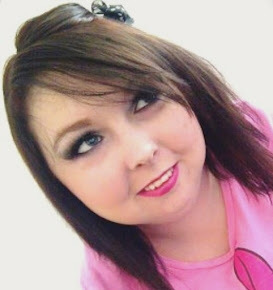 Her debut novel, Girl Online, was released in November 2014 and broke the record for highest first-week sales of a first-time novelist since Nielsen BookScan began compiling such records in 1998. Cordially Invited is Zoella's first non-fiction book. "For as long as Zoe Sugg can remember she has loved welcoming friends and family into her home, whether it's to celebrate someone else's big day or just being with friends, there is nothing she enjoys more than putting her energy into making any occasion special. Over the years Zoe has shared glimpses of this side to her in her videos, with millions of viewers taking daily inspiration from her life. In Cordially Invited she shares her best and never seen before ideas in print. 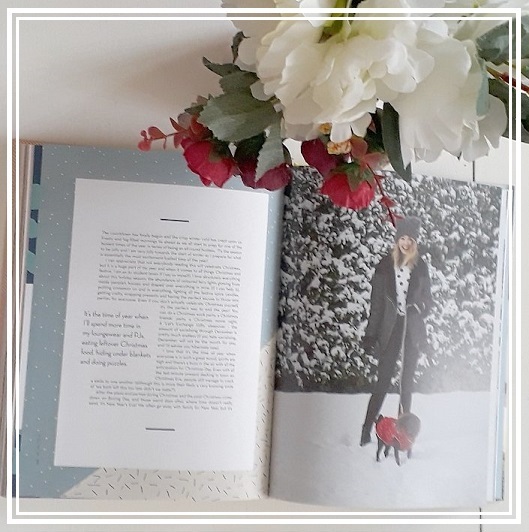 Divided into seasons, and woven through with Zoe's own stories and memories, this book reveals her favourite events, big or small, throughout the year and how to celebrate them in style. 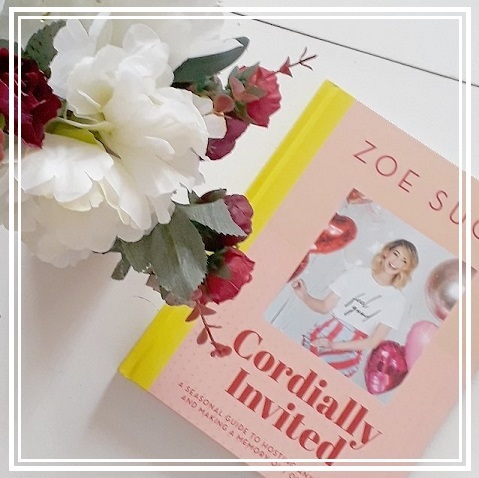 From practical ideas for how to feed your guests and hacks for unexpected get-togethers to simple but impressive DIYs and those personal touches people will remember, Cordially Invited is Zoe's blueprint for making an event and a memory out of each day." I have to admit, I wasn't actually sure what I was expecting when I received this book as there is always a lot of drama around Zoella's products as a lot of people think that she tries to scam people with money but I have to be honest and say I have never found that myself. I think that all she does and puts her hard work into really pays off and is wonderful. 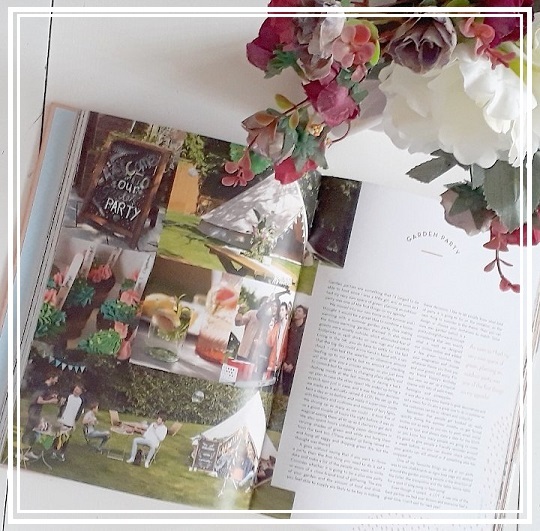 Cordially Invited quickly became one of my favourite books for tips and tricks on hosting a great party and I adore all of the DIY's and reipies in the book, I cannot wait to make some of them for myself! You can buy a copy of Cordially Invited on Amazon* by clicking here for only £10 - BARGAIN!! Are you a fan of Zoella's products? Did you enjoy Cordially Invited? Let me know by leaving me a comment below, hope everyone has a really wonderful day! I have not bought the book but heard quite a lot about it - all the backlash... which happens anytime an influencer does something anyway. I am glad you loved it! I might get it for myself! I've heard quite a lot about this book, however, most has been negative. Her photos look beautiful though! I'm glad you enjoyed it! I've seen some pretty negative reviews of this book and honestly, I can understand what they're talking about. I'm sure it's a beautiful book production wise but I wouldn't purchase it myself. I've heard a lot about this book, in honesty I'm not a massive Zoella fan, but I appreciate everyone else's views! I won't be buying this book as it doesn't interest me but glad you're enjoying it lovely! I don’t think I’d buy this. I’ve seen some parts of it and it’s not my thing. Glad to hear you've been enjoying Cordially Invited. I haven't read it myself but I enjoyed your review of it. i have heard such a mixed bag of reviews for this book - i am so glad you enjoyed it! I really wanted to get this book but then I heard all the mixed reviews and backlash, but I’m sure it’s great! Might still pop it on my Christmas wish list! I'm not much of a party-thrower, but I appreciate that anyone who is will love this book. Great pictures!